Earl (Portland, OR)’s review of How Do You Say Good Night? Earl's Reviews > How Do You Say Good Night? A multilingual book of how to say Good Night in ten different languages. Cute. I appreciate the pronunciation guides. I didn't realize it was a different author from How Do You Say I Love You? 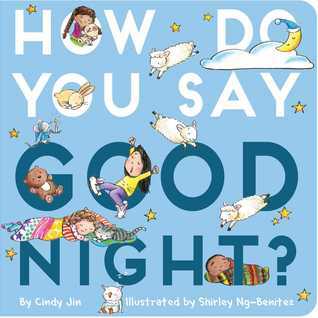 Sign into Goodreads to see if any of your friends have read How Do You Say Good Night?.